The Washington Post published a disturbing report Friday evening, detailing the deadly Aug. 10 attack on Marines at Forward Operating Base Delhi in the Garmser district of Afghanistan’s Helmand province. Among the revelations, according to reporter Kevin Sieff’s story: These killings were carried out, allegedly, by a 15-year-old Afghan boy — described as a personal assistant to the district police chief, who’s been accused of having an affinity for young boys and abusing them. Moreover, Sieff’s report contends the boy lived on the base but was never put through the coalition’s rigorous vetting process used for all members of the Afghan police. Three logisticians were shot to death — and a fourth was wounded — when a gunman opened fire on them as they worked out in the FOB’s gym. The incident happened only hours after three Marine special operators were killed inside a military facility to the north, in Sangin district. The Marines in Garmser were working as logistics advisers to the Afghan National Civil Order Police. They were deployed from Marine Corps Base Hawaii, members of the 3rd Marine Regiment’s Headquarters Company who were attached to Kilo Company, 3rd Battalion, 8th Marines, which oversees the Corps’ efforts in Garmser. Staff Sgt. Scott E. Dickinson, 29, Cpl. 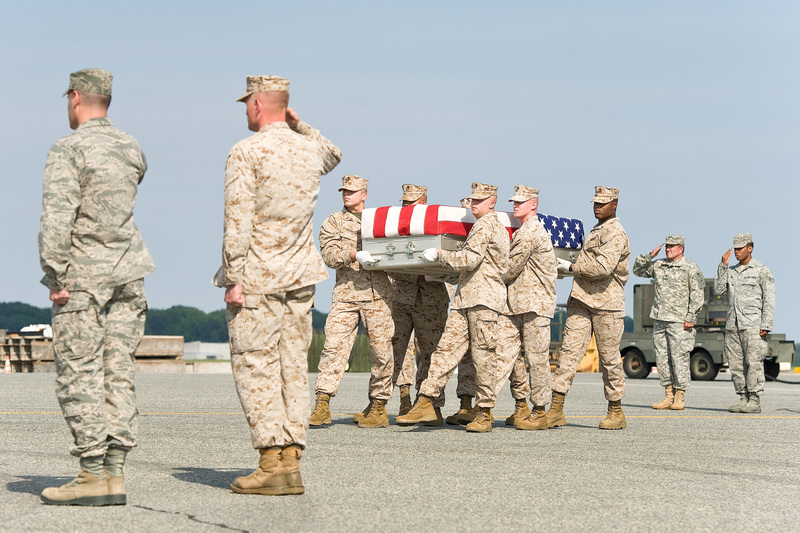 Richard A. Rivera Jr., 20, and Lance Cpl. Gregory T. Buckley, 21, died in the attack. Still, there had been rifts. Several Marines said they made it clear to Jan [the district police chief]that it was not acceptable to bring underage boys onto the base. But they watched as the police chief disobeyed that rule, they said. For years, Marines and other U.S. officials said, they had heard local residents complain about Jan’s poorly kept secret — that he invited boys to bases often shared with U.S. troops and engaged in sexual misconduct. Officials say it was the primary reason he was dismissed from a previous posting in Now Zad, another district in Helmand. The officials spoke on the condition of anonymity because publicly accusing the police chief could make it difficult to work in southern Afghanistan. The top Marine commander in southwestern Afghanistan, Maj. Gen. Charles Gurganus, told the Post that there needs to be greater accountability among Afghan leaders, up and down the chain of command, who authorize access to coalition facilities. Earlier this week, Commandant Gen. Jim Amos appealed to Marines to be vigilant and take measures to enhance safety — but not let these attacks undermine the partnership Marines have worked hard to forge with Afghan forces.